SB5001 has been making great progress. It’s already passed both Committees and the Senate floor! Now it’s on to the House. Please contact your representatives and let them know that having more options for death care is important to you. It's easy to do, and takes under a minute. 1. Copy the text below. 2. Click this link to go to the WA State Legislature page. 3. Enter your info and click the "VERIFY DISTRICT" button. Please vote YES on SB 5001 Concerning Human Remains. This bill provides Washingtonians with a truly sustainable death care option, and more choice when it comes to the end-of-life. 76% of Washingtonians are cremated. Yet cremation is an energy-intensive process that releases carbon dioxide, mercury, and particulates into the atmosphere. The energy required to cremate a body is roughly equal to the amount of fuel it takes to drive 4,800 miles. This is why SB 5001 is so important; “natural organic reduction” gently converts a body into soil, using just 1/8 the energy of cremation. The process saves over a metric ton of CO2 per person who chooses it over cremation or burial. I urge you to support this important bill. Thank you for your consideration. We know that you care about natural and meaningful death care, and we need your help to make sure our lawmakers know it too! 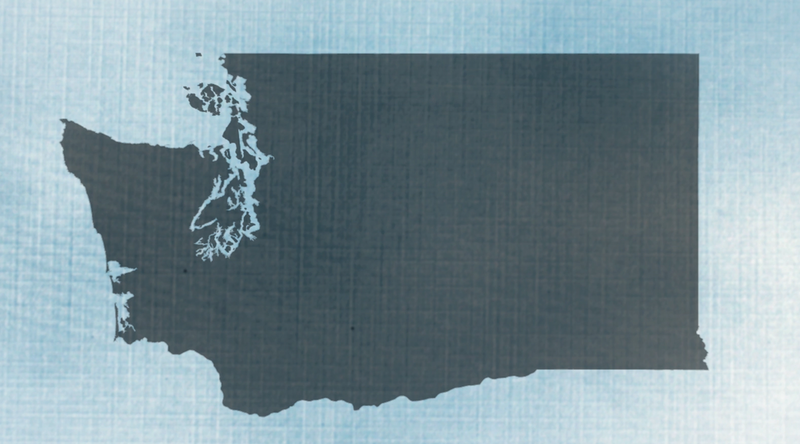 Here at Recompose, we’re excited for Washington State to lead the way for sustainable death care options with the introduction of two new bills - SB5001 and HB1162 - in the 2019 WA State legislative session. These bills give consumers additional choice when it comes to the end-of-life, adding “natural organic reduction” and “alkaline hydrolysis” to the list of authorized methods of disposition. Natural Organic Reduction means the contained, accelerated conversion of human remains to soil. Alkaline Hydrolysis means the reduction of human remains to bone fragments and essential elements using heat, pressure, water, and base chemical agents. Both processes will happen within facilities licensed by the State of Washington.